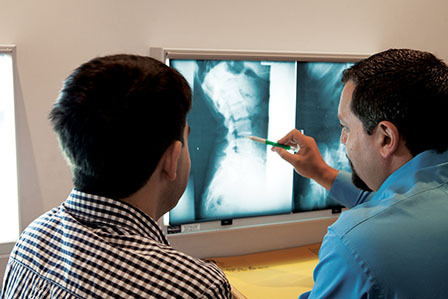 The Chiropractic Centre is a world-class, state-of-the-art chiropractic facility featuring the latest radiology and adjustment equipment. 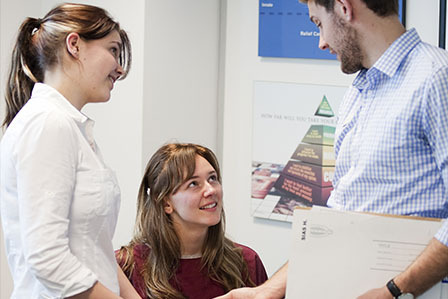 Based at the New Zealand College of Chiropractic, we are dedicated to providing quality chiropractic care to our patients while providing our student interns with an enriching education experience. Chiropractic care aims to keep your nerve system free of interference. 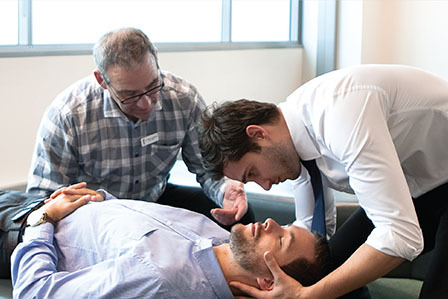 Research at the New Zealand College of Chiropractic’s Centre for Chiropractic Research has demonstrated how chiropractic care improves central nervous system function. It has also shown that adjusting vertebral subluxation improves muscle strength, joint position sense and reaction times, reduces muscle fatigue and improves quality of life. Keep your nerve system free of interference. 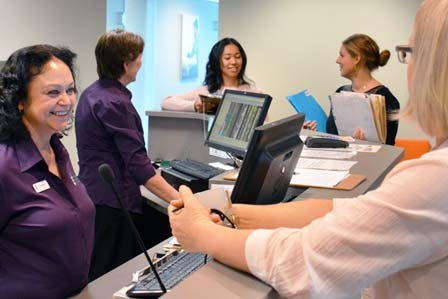 Our student interns integrate and apply their classroom knowledge to a wide variety of patients. Chiropractic interns have completed over three years of focused study and pass a competency exam that qualifies them to care for you under the mentorship of highly trained and experienced chiropractors. Chiropractic interns incorporate the latest research in their patient care through the College’s internationally recognised research centre.